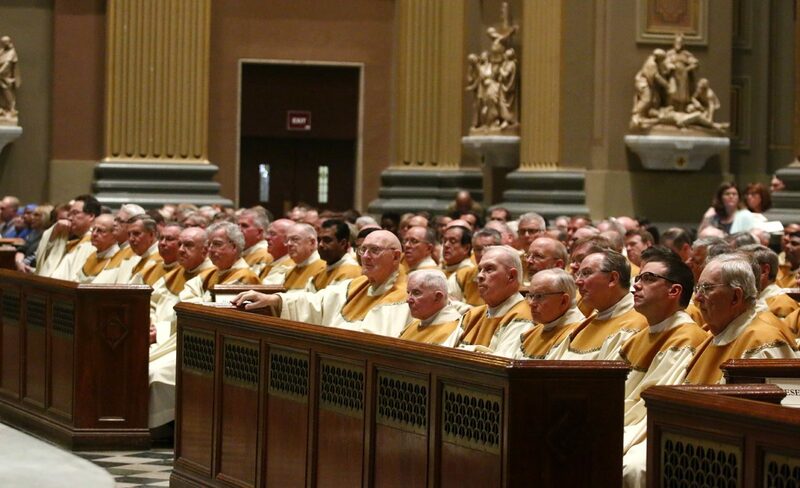 Priests of the Archdiocese of Philadelphia are celebrating 25th, 50th and other significant anniversaries of their ordination to the priesthood this year. See our list of 39 priests and click on the priests’ names below to view their biographical profiles. As a Cardinal Dougherty H.S. drill team member, my life was deeply impacted by Msgr. James Mortimer. Thank you, Msgr., for your devotion to and determination to bring out the best in us. Congratulations on this wonderful anniversary and congrats to your fellow celebrants as well! Thank you ALL for your life’s service!! We would like to congratulate all of the above priests celebrating their respective anniversaries. Thank you for your dedication and service.